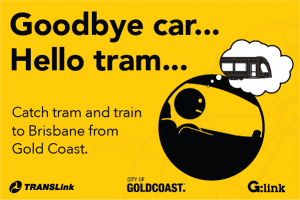 It’s time to say goodbye to the car and hello to the tram! DON’T GET A PENALTY. 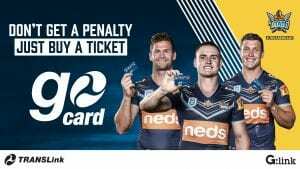 JUST BUY A TICKET.